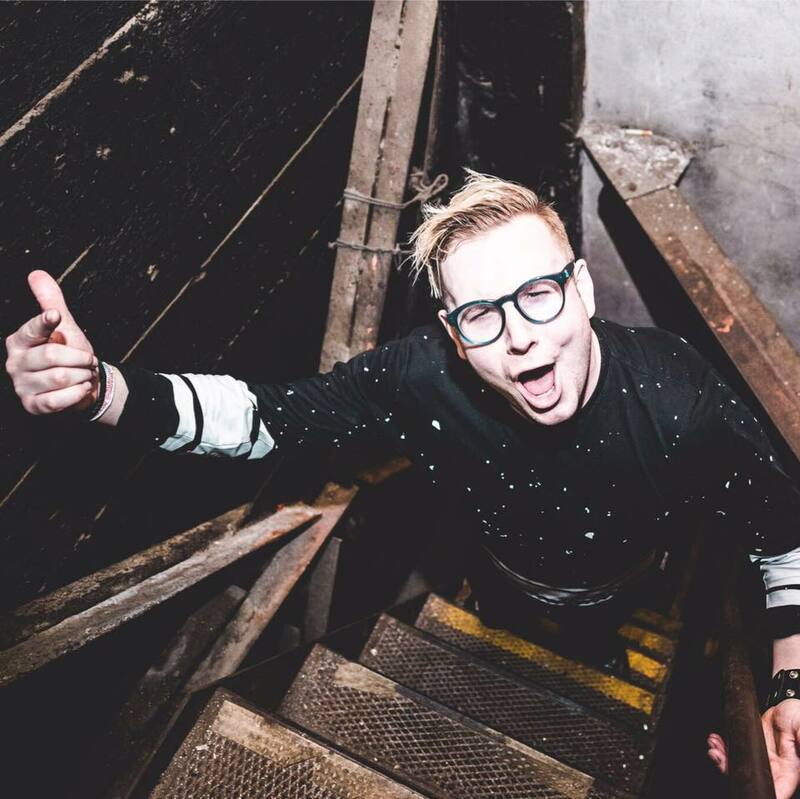 In 2013 after winning Insomniac’s Discovery Project Contest, Tony Fresh launched the Dr. Fresch brand. 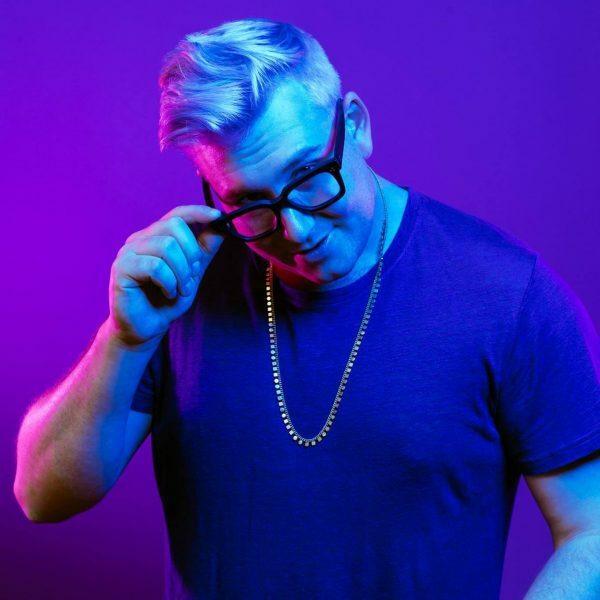 His debut self-titled EP and innovative hip-hop/rap remixes exploded in the blogosphere and Dr. Fresch was subsequently featured at #9 on Billboard Magazine’s “Next Big Sound” Chart. What all do you need help with?